Over the last two years, Taylor Woodrow has worked with a number of construction industry companies with support from the ICE and CITB to carry out a research project into the costs and causes of avoidable error in UK Construction. Among other things, the results suggest that we are spending between 15 and 25% of total project costs dealing with the consequences of avoidable error. The Get it Right Initiative is a new organisation to tackle this, with the single aim to significantly reduce error and its associated consequences. It has developed a ‘Strategy for Change’ to address avoidable error, and as part of this strategy, has launched a campaign to change and align attitudes across the sector. 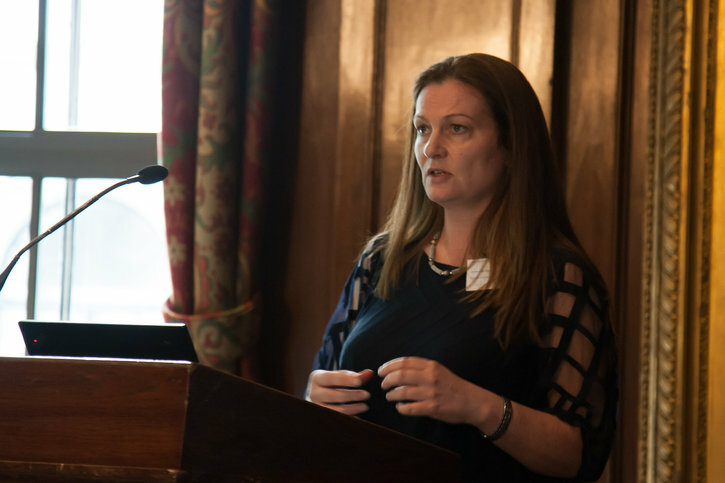 Sir John Armitt hosted the launch breakfast at the Institution of Civil Engineers last week, which brought together leading industry figures to pledge their support and saw Emma McNab, Business Excellence Director, speak about why it’s important to Taylor Woodrow. Members joining the Initiative benefit from expert industry guidance, regular articles and reports on best practice, a free bespoke ‘Avoidable Construction Errors workshop’ designed to help understand and address avoidable error within their businesses, access to cutting edge pilot operative cultural training, and benchmarking data and the opportunity to share knowledge in a ‘Chatham House Rules’ context through member only forums and conferences. Visit http://getitright.uk.com/ or follow @GIRIUK on Twitter to read more.